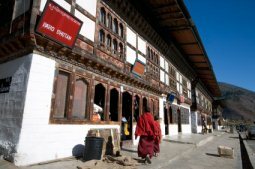 Nestled high in the Central Himalayas lays the ancient kingdom of Bhutan, almost entirely locked from the outside world. 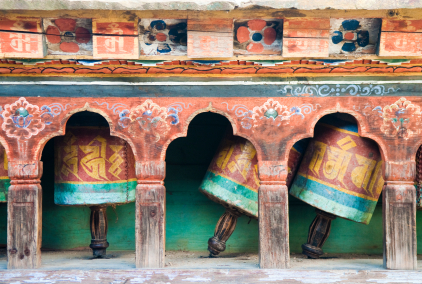 Entrenched between India, China and Nepal, this magnificent country will enchant you for sure. Let yourself be captured by its' pristine nature, friendly and still traditionally dressed people, ancient monasteries, unique cultural heritage, impressive customs, amazing architecture, touching rituals and rich spiritual life. 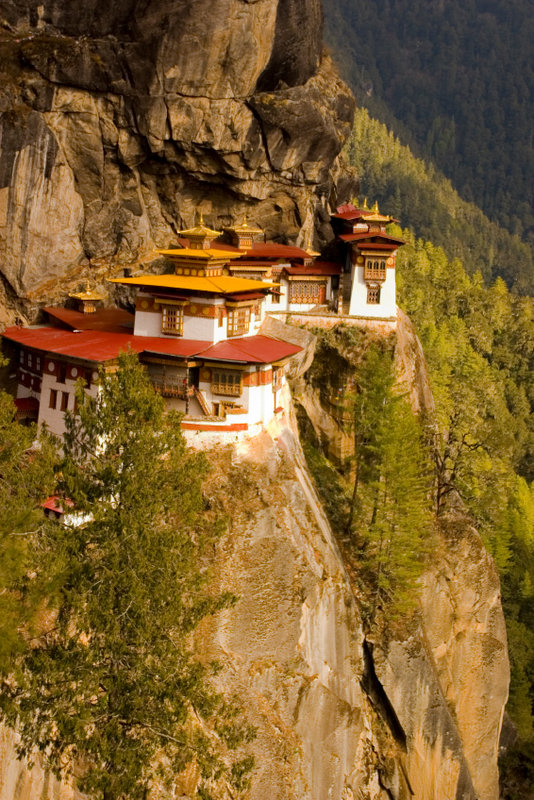 Bhutan is the only Buddhist kingdom in the world, inhabited by about 1,4 million people. With her bewildering nature, home to several endangered species you can encounter in the wild, she has managed to stay unspoiled by mass tourism. Wherever you are in the kingdom, all still breathes purity. This small country offers you subtropical densely wooded valleys, savannah grasslands, bamboo jungles, traditionally cultivated land and high Himalayan Mountains with eternal snow. The Kula Kangri (7.553 meters) overlooks the valleys as an omnipotent king. Travelling through Bhutan will enrich your life and capture your heart.